Lower thirds is one of the most requested resources for Camtasia. 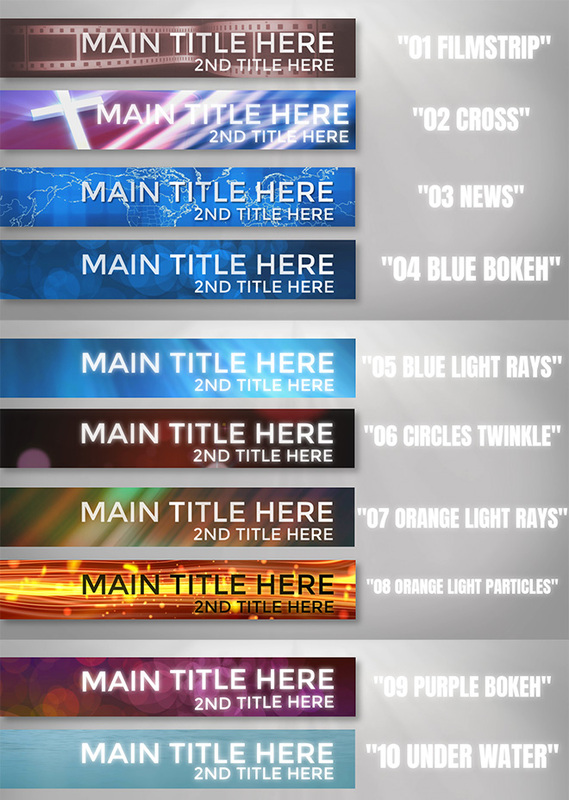 In this template collection you’ll find ten new lower thirds for Camtasia 9 with motion graphics incorporated. We have worked meticulously on the details to get everything in line and timed correctly. They come highly organized and can be installed directly into your Camtasia 9 PC library (not on Mac, yet). Once installed you can just drag them to the timeline, open the group and edit the texts. You can edit: font, color and size of font, animation (not for the motion graphic, but for the lower third itself), timing etc. Sound effects are included as well, and can be exchanged or removed. Overview of included Camtaisa lower thirds.